We think it's so wonderful when other Hogwarts students are happily sorted into other houses—Ravenclaw, Hufflepuff, even Slytherin—but for you, it's Gryffindor or bust! Your family is a long line of Gryffindors, dating back to...a long, long, long time ago. And you can't wait to join them. 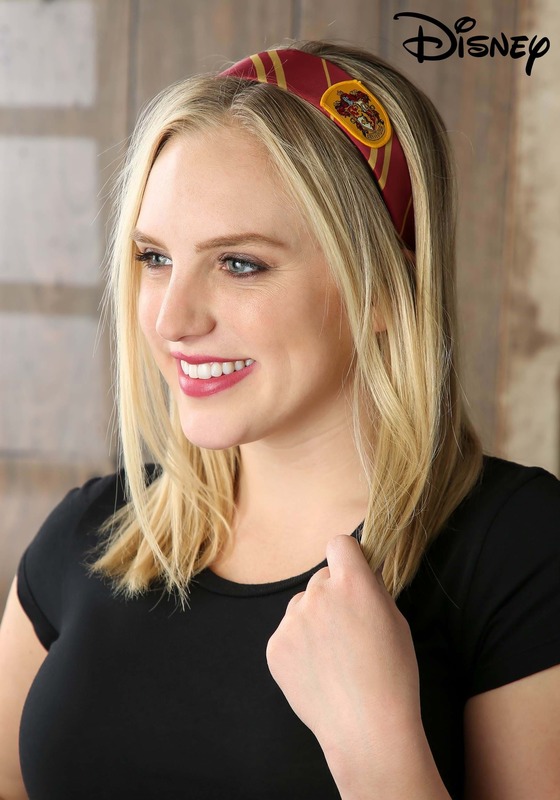 Well, you know the Sorting Hat takes into consideration your preference as well as own inclinations, so help it along a bit by showing up to your first Start-of-Term Feast wearing this Gryffindor Headband. The hat will be able to see, plain as day, your preference for Gryffindor and your desire to be a lion, like your brothers, sisters, parents, aunts, uncles, and cousins! This is an officially-licensed headband from Harry Potter and thus, is made to Hogwarts' strict regulations. 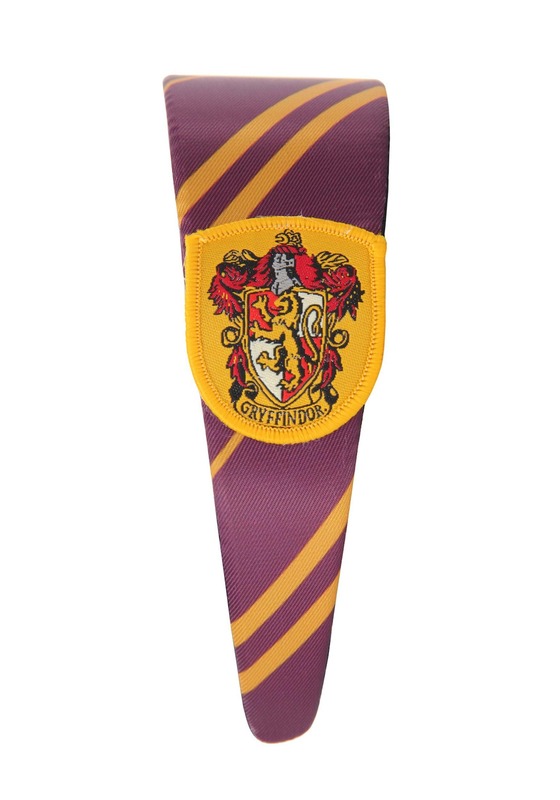 It boasts Gryffindor's signature house colors of crimson and gold, as well as the Gryffindor house crest on the side. And the best part is, once you're sorted into Gryffindor (fingers crossed! ), you can wear this winsome headband around the halls and to classes, to keep your mane tidy and out of your eyes. Phew! You made it. You're officially a Gryffindor! Now you can rest easy—that is, until classes start. This whole witchcraft business is tougher than it looks. My daughters were planning to wear it with their Halloween costume, but are now wearing them pretty much daily! They also usually complain that headbands hurt and take them off, but they find this very comfortable!